$60 for two or more in same household. 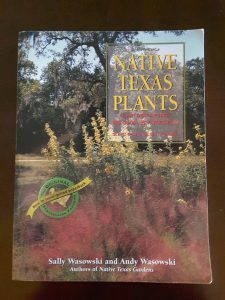 "Would you like to receive a FREE book to learn about native plants?" 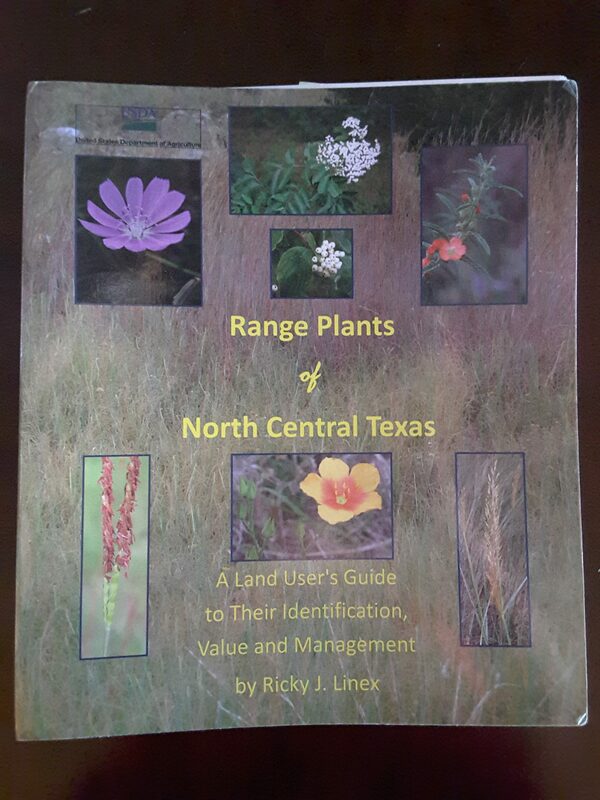 If you join the North Central Chapter, we offer NEW members a free book that can be picked up at either a regular meeting or plant sale, as we cannot pay shipping. If you join online (click on Join Now in the link below), then the Membership Chairperson will contact you by email re: which book you would like to receive and have it available for you to pick up at a membership meetings held at the Fort Worth Botanic Gardens. Or if you happen to join as a member at one of our plant sales (each Spring and Fall), you can take your book home with your newly purchased native plants. You get to choose one of the following books. Attend monthly membership meetings (excluding Jan and July) with a guest speaker to further educate our members and visitors about the benefits and beauty of native plants. Members may also attend our chapter’s leadership board meetings to learn more about what we do and how we do it. Discounted registration fee for the state symposiums each spring and fall. The opportunity to shop first at the North Central chapter native plant sales held each spring and fall, when you participate in the sale (either growing / donating plants or volunteering your time helping others at the sale). Meet and connect with some AMAZING like-minded folks that truly will enhance your knowledge and help you: learn about native plants, identify native plants you are not familiar with, choose native plants for a landscape project, learn about the incredible things native plants do to support all forms of life, educate others – children & adults, rescue native plants, restore native habitats, and so much more! 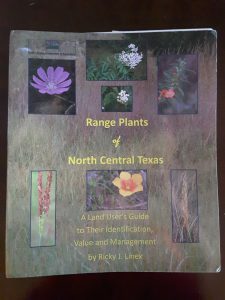 Your membership fee is tax deductible as a charitable donation since the Native Plant Society of Texas and all its chapters qualify as a Sec. 501(c)(3) nonprofit charity.